Your car maker has a recommended mileage interval for serpentine belt replacement. 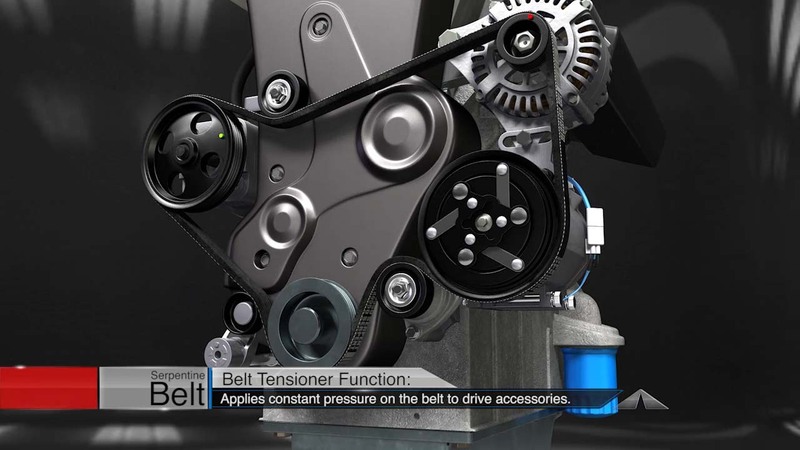 A complete accessory drive system service replaces the serpentine belt, the belt tensioner and any idler pulleys your vehicle might have. Your honest and friendly Kennesaw Auto Center service professional can check your system and let you know if it’s time for a replacement.